Some of these books have changed my thinking, my theology and my churchmanship and my life. Some of them are going to make you laugh. Some of them are going to make you cry. Some of them are going to make you rethink your assumptions – which is always worth doing! In my extremely humble opinion, all of them are worth a read. They are placed in a rough order of when I have read them and so the most recent one that I am raving about it on top! 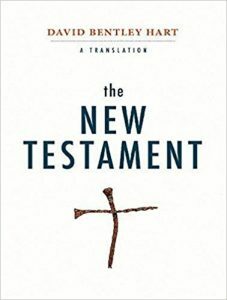 This is a really readable translation of the New Testament. I would put it on a similar level of readability to the Message. 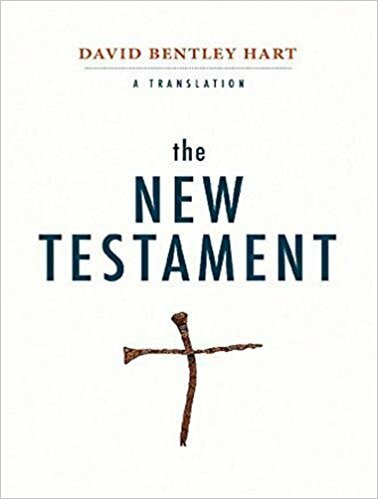 The difference is that this is Tom Right, who is considered by most to be the foremost New Testament theologian in the world, so while it is very easy to read, it is also a very reliable and authoritative translation. This book is just plain AWESOME! This book basically summarises all of the rethinking that I have gone through over the last two years. 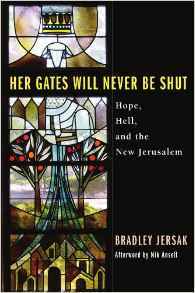 Start here, then read some of Brad Jersak’s books. This is a translation of the New Testament. It is not like any other that I have read. Hart is an extraordinarily clever Orthodox theologian and he has gone to enormous lengths to translate this as closely as possible to the original Greek and context. This sometimes mean that you have to look words up (obeisance? What does that mean?) because he has translated as closely as he can and this may mean that we have no contemporary English word. Where possible, he has used the understanding of the Early Church Fathers to interpret passages and words. The result is a radical translation that frequently makes me sit up and have to re-assess my assumptions. I totally recommend that you get a copy. 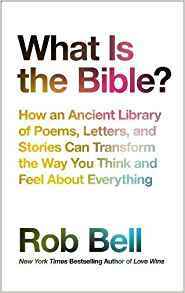 This is a great introduction to reading the Bible in more depth. If you have never gone beyond a surface reading, it is brilliant for helping to better understand context and background and thus be able to read it in a more informed way. It may help set you on a path, if you want to go on to study more, or it may just be a tool that lifts up your reading to Scripture to a more exciting level. The chapters are all pretty short so it is an ideal book to keep in the toilet. How do we understand God? How has God revealed himself to us? Was Jesus God in disguise or was he the full revelation of what God is like? 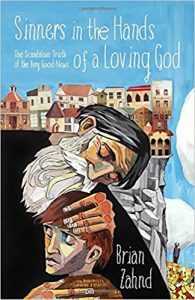 If he is the very image of God, if we have seen the father when we have seen him, then how to we understand God? 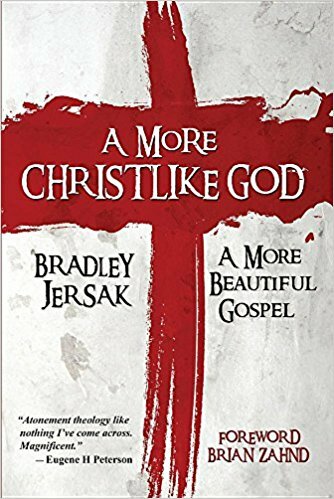 If God is most fully revealed in Christ on the cross then how do we then see God? This is easy to read (deliberately so) and really challenging. It feels as though it helps the lights come on as we can begin to see who God really is and how he feels about us. Definitely, definitely worth a read! This book is nothing short of life-changing. Reading this book may be the second or third moment in my life when I felt as though my whole outlook had changed. It was like turning on a switch that left me able to breathe again. It makes sense of the God that I see revealed in Jesus. Brad presents a very well researched and detailed analysis of the whole subject of heaven and hell. His deep love for Christ come through this so clearly, as well as an incredible depth of wisdom and knowledge that will shake your world. It is a pretty academic book, so don’t approach it for light reading on the beach, but you just have to read it! 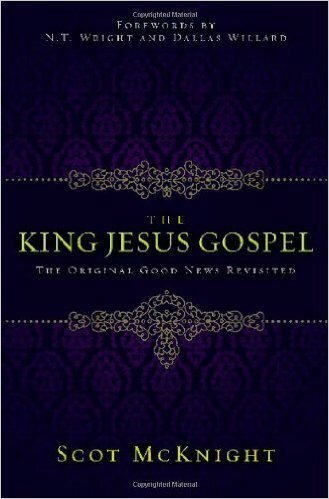 This is part of the antidote to the reduction of “the Gospel”. Scot debunks a number of the myths around what the good news actually is and lays out a story that shows us the whole good news. Good news that actually makes a difference to the world in which we live. Good news which is actually good. It is freeing and permission-giving. This book is a breath of fresh air. Growing up in a church planting culture where everything is about numbers and bigger and better, it has always seemed like the values of big business and not the kingdom. 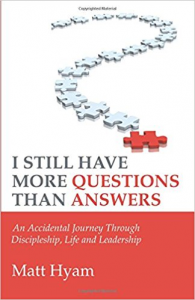 In this book Tim Suttle explores what it is to be faithful and not be pursuing these values. Love it. 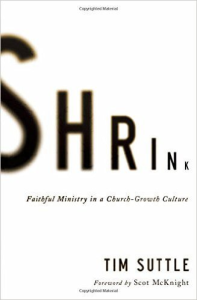 If you are planting or leading a church then you need to read this! What a great book! This guys is a fantastic writer. Laugh out loud stuff in here but also stuff that hits you like a train and you say, “oh my goodness, he’s right“! This books has left me thinking about my insecurities and realising how much they shape my life. 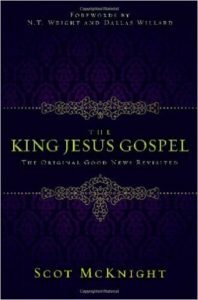 This book has left me desperate to know Jesus better. 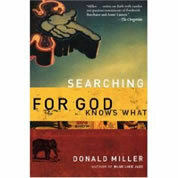 What I’m trying to say is, read this book! This is one of my favourite ever books! It is fantastic. Easy to read and great teaching. This book has changed my life and my thinking. 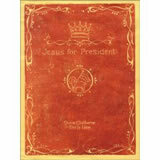 I would put this as one of the three most significant, lifechanging teachings that I have had*. I cannot put it any stronger than that! 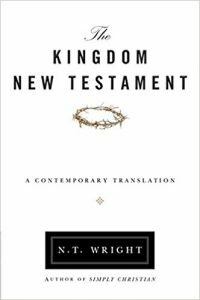 *the other two are Stuart Murray’s on Christendom and Dallas Willard’s on what it means to be a follower of Jesus, in case you are interested. Just DO NOT read this book if you are happy with a mediocre life. THE most challenging book that I have ever read. I do not know anyone who has read it who has not had to put it down and walk away from it at least once! I just cannot find anything that I disagree with – thats the trouble. This guy is SERIOUSLY living it! I just LOVE this book. It is fantastic. Even though Rob is the latest trendy thing in the Christian world, he is still brilliant. For me this is one of my top three ever books! Seriously! My mate Eric wrote this. It is really funny, brutally honest and very challenging. What does it really mean to follow Jesus? Real Christianity and not the half-hearted kind. 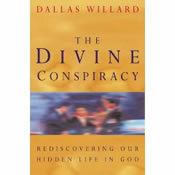 The teaching in this book COMPLETELY changed the direction of my life and ministry. I cannot put it any stronger than that! Stuart talks about the way the church was before Constantine and then the changes in agendas, thinking, theology and practice that came in with “Christendom” (the church and State becoming linked). 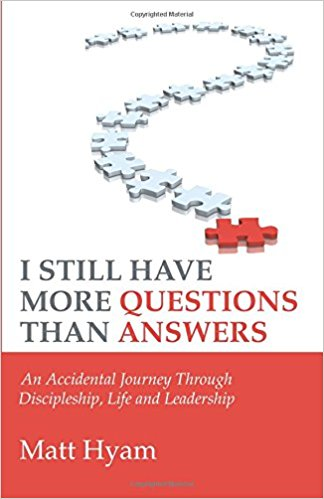 It explained so much of what I saw in the church that I just could not find in the Bible and so much of what I just could never be comfortable with. 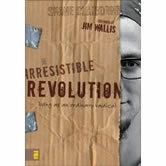 A friend of mine who is a writer described this book as the hardest book she had ever read that was worth reading. It IS worth reading – again and again until you get it. As much as Stuart Murray’s teaching was foundation for me because it helped to plough up the ground of my assumptions, this book planted the seeds of me growing a “better” understanding of what it actually means to be a disciple and from that, rebuilding my faith and ministry! Well, I wrote this so I have to plug it! This is our story and this is our best guess at putting into practice the stuff we have learned. Worth giving it a go, even if the author is a bit dodgy! See the page on Books by Matt Hyam for more details. Again, I wrote it, so I have to plug it. 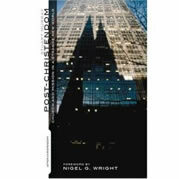 Although I think this is very readable, it is more academic than my first book as it is, essentially, my MA thesis. 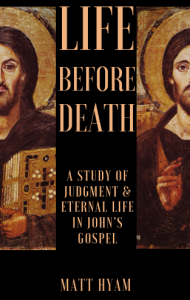 It explores the question of how much Jesus used the threat of judgment in the gospel invitations in John’s gospel. 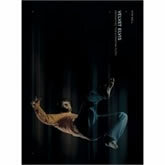 See the page on Books by Matt Hyam for more details.